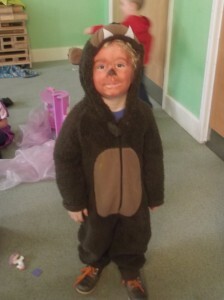 Grasmere Nursery School is a vibrant and happy Maintained Nursery School in the North of Luton. We believe that all children learn best when they feel safe, secure and valued, and when they are able to explore a fun and varied environment both inside and out. 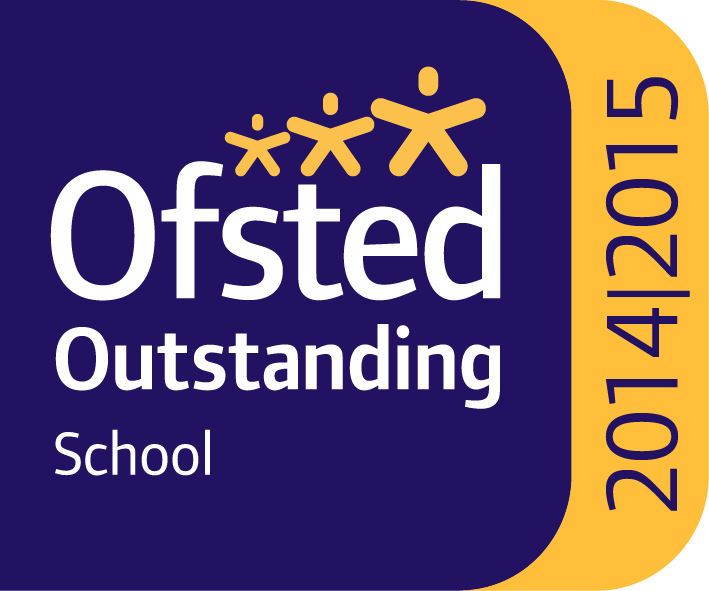 We believe in an inclusive environment and equal opportunities, and have high expectations of all of our children. We also believe that children learn about the world they live in through a variety of media – including nature – and our Orchard, and our school animals (including ducks, tortoises, guinea pigs and giant African snails) support this well! Our trained ‘Forest Schools’ staff ensure that the children get the most from our wonderful outdoor environment. Grasmere Nursery is a ‘Values School’. The Values Education initiative forms part of our School Development Plan and we use it to enrich our positive climate of teaching and learning, together with our existing Personal and Social Education development, which is a Prime Area of the Early Years Foundation Stage Curriculum. Values Education is used by an increasing number of schools in Luton and surrounding areas, and is well established both nationally and internationally. It has been demonstrated to improve children’s sense of self-worth, respect for others and to contribute to the raising of standards. Also, Grasmere aims to use Values Education to help us to: ” …promote the fundamental British Values of democracy, the rule of law, individual liberty and mutual respect and tolerance of those with different faiths and beliefs.” ((DfE – Promoting Fundamental British Values as Part of SMSC in Schools November 2014). Each month we look at one particular value (for example: Happiness, Courage, Kindness, Honesty etc.) and there will be a range of opportunities around the Nursery to reflect on that value. An important part of the success of the initiative is working in partnership with parents and carers, so we will be sending out letters, putting up displays, and including information on our website on a regular basis. We have qualified Teachers, Early Years Educators and Early Years Workers, and offer an effective, relevant and exciting experience, based on the EYFS (Early Years Foundation Stage) Curriculum. With three classrooms (each with its own ‘Quiet Room’ for Story Time, Phonics and Gathering Sessions), a Sensory Room and Conservatory (for small group and individual sessions) and a lending library, we have a rich and vibrant learning environment. 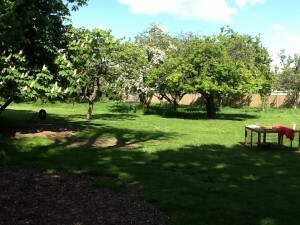 Our Outdoor Area is our fourth classroom – providing an excellent outside learning environment – and includes our own Orchard! We offer 15 hours of education free for each child per week, and try to be flexible with these hours around our parents’ needs. In addition we can offer Breakfast Club, After School Club and Lunch – with a wraparound day from 8am to 6pm, Monday to Friday. Our term time and holidays are the same as other Local Authority Schools, but can also offer a Holiday Club from 8am to 6pm for our Grasmere Children at every Half Term Break, for one week at Easter, and four weeks during the Summer Holidays. Please do not hesitate to contact the school if you require any further information, or would like to arrange a visit – you will be assured of a very warm welcome!